For a great set of images from today’s rally in Ottawa, featuring some of the inventive protest signs, go to http://www.openfile.ca/ottawa/slideshow/death-evidence-rally-births-great-protest-signs. 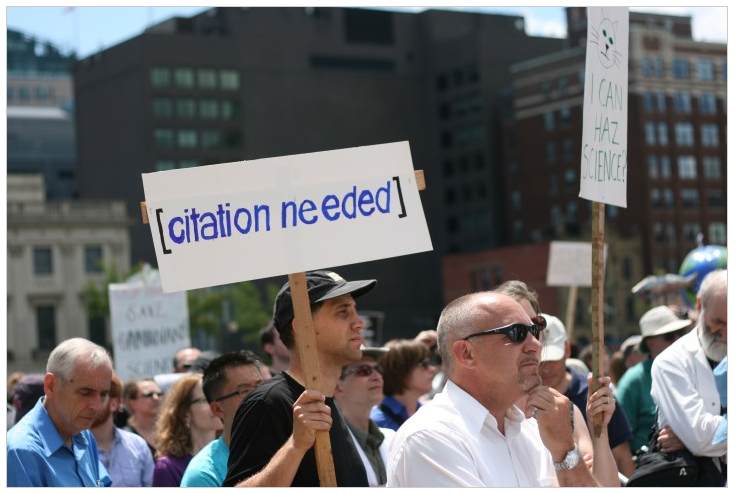 This entry was posted in science funding canada and tagged "citation needed", death of evidence rally ottawa, harper budget 2012, openfile.ca. Bookmark the permalink.